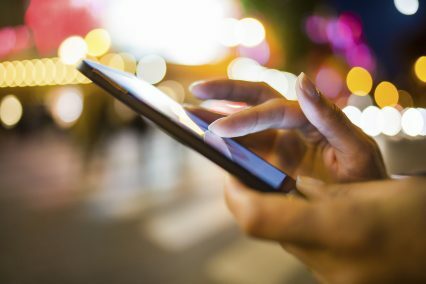 Coface has launched CofaMove, an app for existing customers that provides a mobile version of its credit insurance policy management system, Cofanet. CofaMove currently includes features such as a company identification, coverage consultation and the ability to order credit insurance products. Coface plan to expand the app’s capabilities by the end of 2014. It will be multilingual, and will be available to around 40,000 Coface policy holders for no additional cost.